Polonnaruwa was once the ancient capital of the island’s monarchy and has since been revered and celebrated by locals as well as visitors. Formerly the centre of King Vijayabahu’s domain, it is the second most ancient kingdom in Sri Lanka, still holding many vestiges of its fascinating past. It is now officially designated a World Heritage Site by UNESCO while travellers and locals alike visit its ruins to connect with the country’s deep historical and cultural chords. 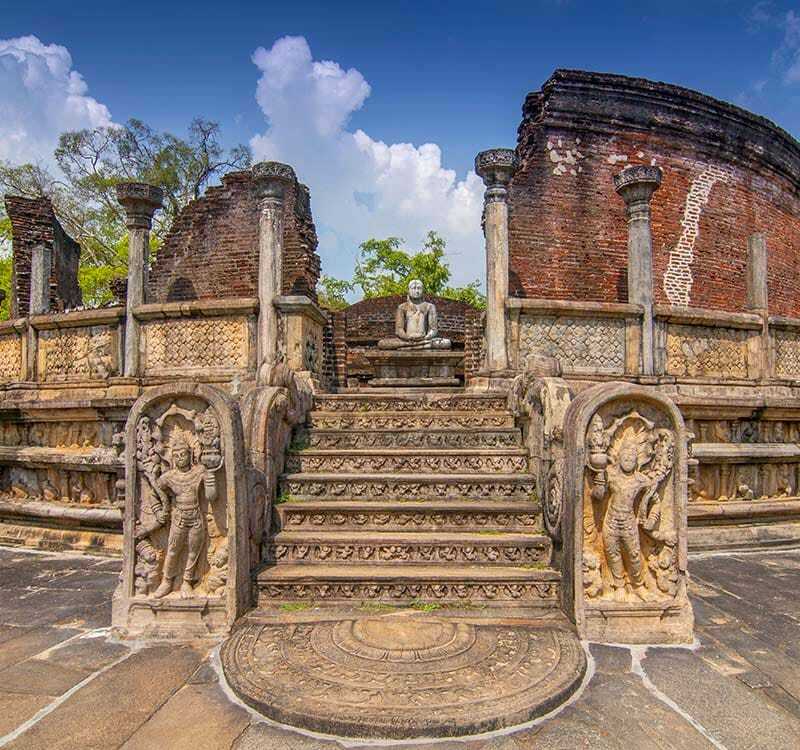 Take a Polonnaruwa tour yourself, and discover these ancient kingdoms come alive.